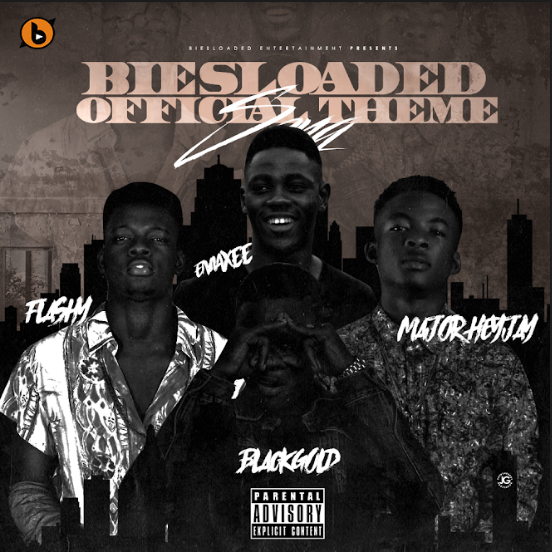 Biesloaded present to you “The Biesloaded Theme Song 2018” tittled “WW” featuring “Emaxee, Major Heyjay, Flashy & Black Gold“ and was Produced by the fast rising producer “BBass”. We cooked this specially for our Fans and we know you all will love this Chune. IMPORTANT NOTICE:- We are currently working on a Video to this track and we are sure you all will love it.